Las Vegas, Monte Carlo, Macau... Yorkshire? Leisurely weekend breaks. Home » Las Vegas, Monte Carlo, Macau… Yorkshire? Think of gambling locations around the world and a list of glamorous destinations slips off the tongue: Las Vegas, Monte Carlo, Macau – but what about Yorkshire? Okay, it’s not the first name that springs to mind but betting fans around the world could do much worse than choose God’s own country – a place once voted the top travel destination in Europe – for a leisurely weekend break. Thanks to its spectacular scenery, Yorkshire offers the chance to combine gambling activities with sight-seeing in a very unique way. The countryside offers a wealth of top class horse racing tracks where a day at the races can be enjoyed against a backdrop of stunning natural beauty. Yorkshire’s nine race tracks at Beverley, Wetherby, Redcar, Catterick, Thirsk, Ripon, York, Pontefract and Doncaster host around 180 days of racing a year between them. Many courses offer family days where racing is held in a more relaxed atmosphere while others host top class events that attract some of the best runners and riders from around the UK, Ireland and Europe. Some race tracks even have their own casinos so keen bettors have even more wagering choices. If a city break is more your scene, Yorkshire has some of the finest casinos in the country. 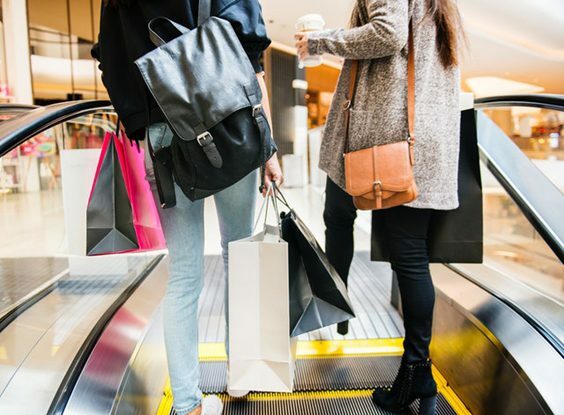 In Leeds, there is plenty of choice including the newly opened Victoria Gate Casino, while the Grosvenor and Napoleon Casino brands have establishments in cities all over the county, including Leeds, Bradford, Sheffield, Huddersfield and Hull. You can play all your favourite table games, choose from a huge range of slot machines or join one of the many poker tables. The enduring popularity of games such as roulette, blackjack or baccarat is highlighted by their continued presence in both physical casinos, such as those mentioned, and online casinos such as the one offered by Paddy Power. In fact, players at the latter casino get to choose from five different variants of blackjack, as well as nine ‘live’ versions, which feature a human dealer on webcam. To find out why these games are so popular, take a chance on one of Yorkshire’s many casinos. Another popular way of combining a night out with some gambling in Yorkshire is a visit to a greyhound racing track. 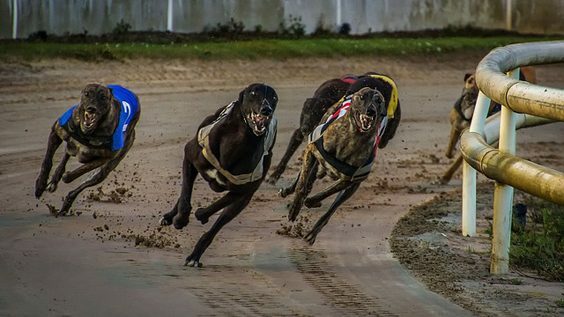 The most popular tracks are the Doncaster Greyhound Stadium, Kingsley Greyhound Stadium in Pontefract and Owlerton Greyhound Stadium in Sheffield. All offer quality facilities where you can enjoy a great night out with the family or a group of friends. You could combine your trip to the stunning county of Yorkshire with a visit to one of the county’s stunning country houses, a day birdwatching or relaxing on the beach on the spectacular east coast, or an afternoon strolling on one the world famous moors. In the evening, you could head to one of the region’s fantastic restaurants, five of which have been awarded Michelin stars. Yorkshire really does provide the whole package.